It's on a very sad note that I write this. 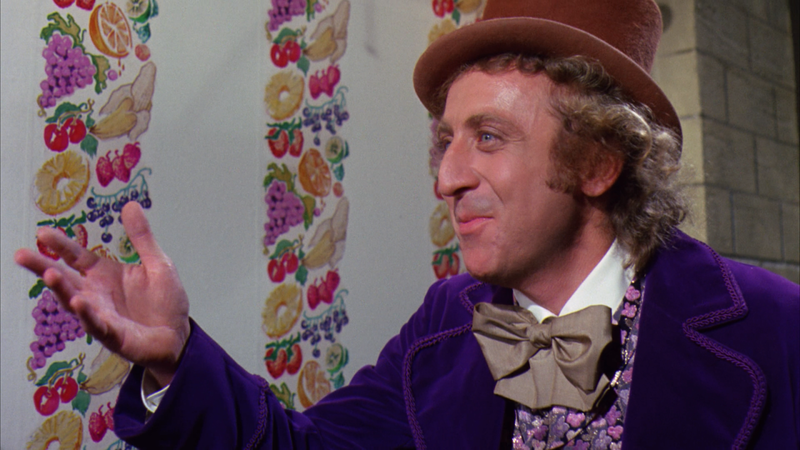 Gene Wilder has passed away. The man was an absolute giant of Hollywood with memorable performance after memorable performance. Young Frankenstein, Silver Streak, Blazing Saddles, Willy Wonka and Stir Crazy instantly spring to mind. He died on Monday at his home in Stamford, Connecticut. According to his nephew Jordan Walker-Pearlman the icon died of complications from Alzheimer’s disease. He was 83. Our thoughts and prayers are with his friends and family! !